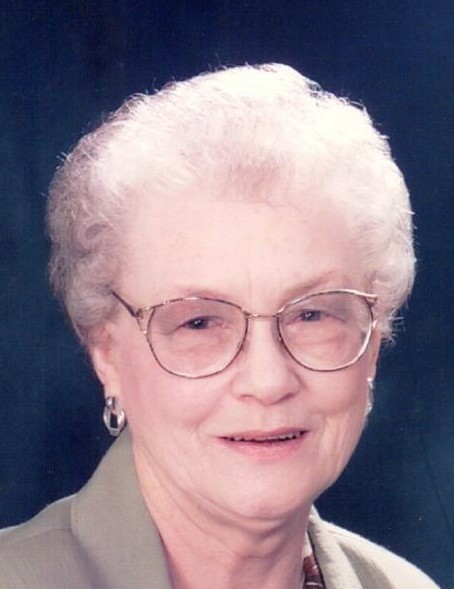 Virginia Helen Sheridan, 89, of the RiverView Care Center, Crookston, MN, passed from this life and went to be with her Savior the evening of February 5, 2019, with her loving family by her side. Virginia was born on January 15, 1930 to Samuel and Selma (Moen) Shipstead in Crookston, where she lived most of her young life. In 1949 she met Leslie Duane Sheridan, who would become her husband on February 2, 1950. Ten months later they had their first child, Sharon Marie. After another five years son, Duaine Allen, was born, and finally after another five years their youngest, Linda JoAnn, was born. During their 69 years of marriage Virginia and Leslie lived in several places, especially during those first few years. In 1958 they moved to Fertile where they farmed. Virginia was able to be an at home mom which was such a blessing to her children. In 1973 the family moved to Monticello, MN, where Leslie did carpenter construction work while Virginia delighted in working at the Barsness Drugstore. She was there for 27 years before retiring and as she would tell everyone, she “loved every minute of it.” A passion of Virginia’s was baking, which she did to the delight of family and friends. In 2010 the couple moved back to the Crookston/Fertile area to be closer to family. In 2013 Virginia entered the Fair Meadow Nursing Home in Fertile because Alzheimer’s had begun to make living at home much harder. 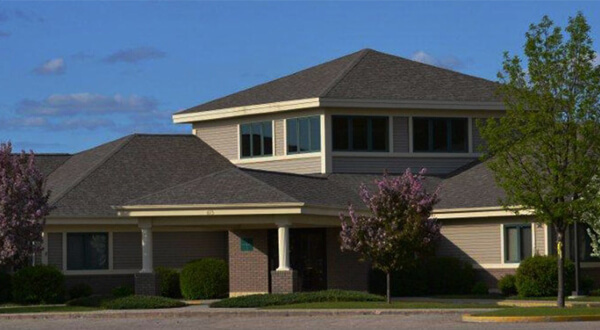 In 2015 she became a resident of the RiverView Care Center. When Virginia was in her 40’s she came to realize her need for the Savior, Jesus Christ, and accepted Him into her heart, becoming a Born Again Christian on August 16, 1977. Virginia leaves her beloved husband, Leslie, of Crookston, MN; their three children: Sharon, Duaine, and Linda; two living grandchildren, Joseph (Tara) Bushaw III and Luis Lopez III; and 11 great-grandchildren. She was preceded in death by her parents; and a granddaughter, Trisha Lopez. Virginia was greatly loved and will be very much missed. The funeral service for Virginia Helen Sheridan will be held at 11:00am, Monday, February 11, 2019, at the Bible Baptist Church, 2398 265th Street SW, Crookston, MN, with Pastor Clayton Doss, officiating. 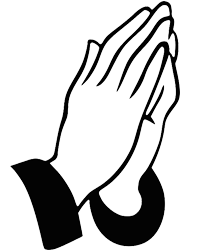 Visitation will be at the church for one hour prior to the service. Interment will take place at the St. Petri Cemetery, rural Nielsville, MN, in the spring.